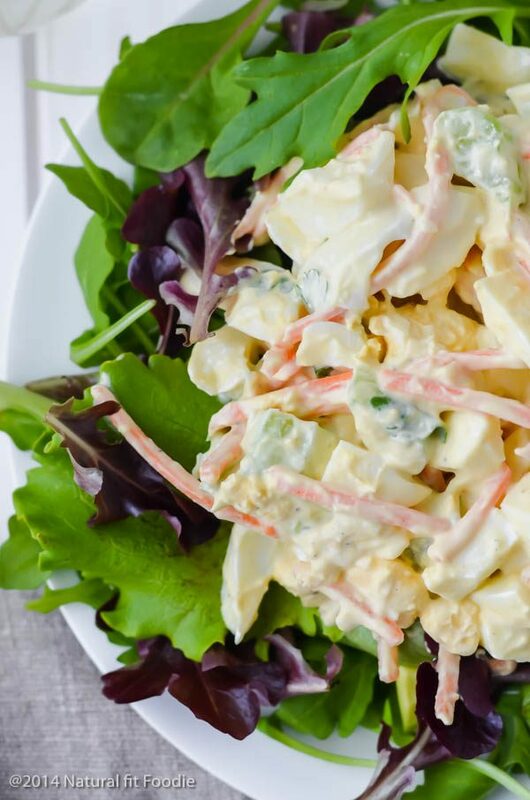 These healthy egg salad recipes will help you welcome egg yolks back to the table! Gone are the days of eating ‘just’ egg whites. It wasn’t long ago that dieters were advised to avoid eggs, particularly yolks, for fear of their fat content and the effect they could have on cholesterol levels. But recent studies have exonerated eggs of their bad reputation and conventional wisdom is changing, with experts nominating whole eggs as the next big superfood! While egg yolks do contain dietary cholesterol, less than 25% of the cholesterol we eat translates to higher blood cholesterol. In fact, dietary cholesterol raises blood cholesterol levels in only one-third of people. There are certain genetic exceptions that may pre dispose a person to have raised cholesterol levels because of food but for the majority of people, eggs have been proven to be safe in this regard. So what’s the major cause of high cholesterol then? The major contributors to high cholesterol and heart disease are actually saturated and trans fats. Eggs contain heart-healthy unsaturated fat. Recent studies have shown that eggs generally DO NOT harm your blood cholesterol profile, in fact they might even improve it! A 6 week study with participants eating 2 eggs per day showed that the consumption of eggs increased HDL (the good cholesterol) levels by 10%. In addition, pastured eggs, which tend to be higher in omega-3, can improve triglyceride levels. How many eggs can I eat in a day? Doctors have switched their opinion about eggs in the wake of new findings that prove 1 to 2 eggs per day won’t harm the average person. Pastured eggs are preferred in general as they tend to have a higher nutritional profile. Bottom Line: Eggs won’t harm your cholesterol and actually improves heart health. Why eat the WHOLE egg ? One egg serves up 6 grams of high-quality, highly digestible protein. Eggs contain all the essential amino acids we require and in the right proportions. Eggs are one of the cheapest sources of protein you can buy. It’s no wonder bodybuilders have guzzled egg whites for years in an effort to increase their protein intake. But if you’re only eating the whites, you’re missing out on a host of dietary benefits. For one; eggs score high on a scale called the Satiety Index, which measures the ability of foods to induce feelings of fullness and reduce a person’s calorie intake in the subsequent meals. One large egg weighs in at a mere 72 calories each. Just one hard-boiled egg for breakfast could prevent overeating at lunchtime and contribute to overall diet success. Bottom Line: Whole eggs deliver great protein and nutrients with few calories. 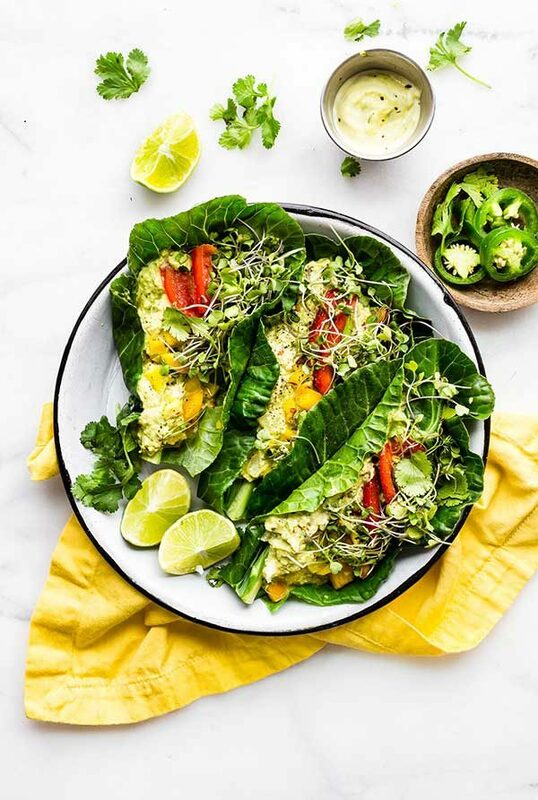 This Mexican Avocado Egg Salad is bursting with flavour. Give it a try if you can handle the heat! Eggs also contain fair amounts of Vitamin D, Vitamin E, Vitamin K, Vitamin B6, Calcium and Zinc. In fact, eggs contain all the necessary vitamins and minerals, with the exception of vitamin C. Farm-fresh pastured eggs also contain EPA and DHA, essential omega-3 fatty acids that enhance brain function, making eggs superfoods in their own right. 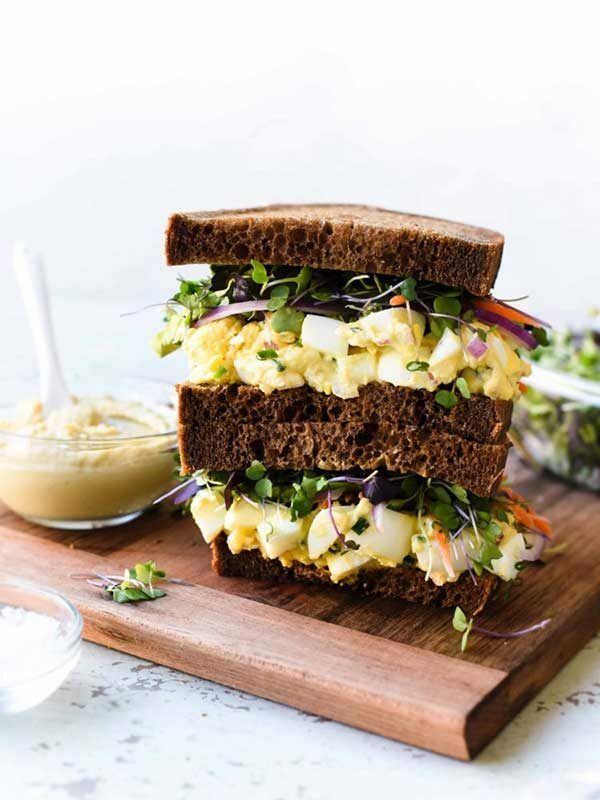 This hummus and tahini egg salad is mayo free and packed with protein! What are some of the benefits of eggs? The vitamins and unsaturated fat in eggs contribute to heart health, which is pleasantly ironic, considering the bad reputation eggs have had in the past. But eggs benefit our bodies in many other ways, too. Studies have linked whole eggs to improved eye health, brain development, healing ability, thyroid and nerve function. In particular, eggs contain lutein and zeaxanthin, two phytonutrients that help prevent cataracts and age-related macular degeneration. 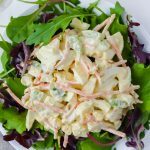 These healthy mayo free egg salad recipes to help you welcome egg yolks back to the table! 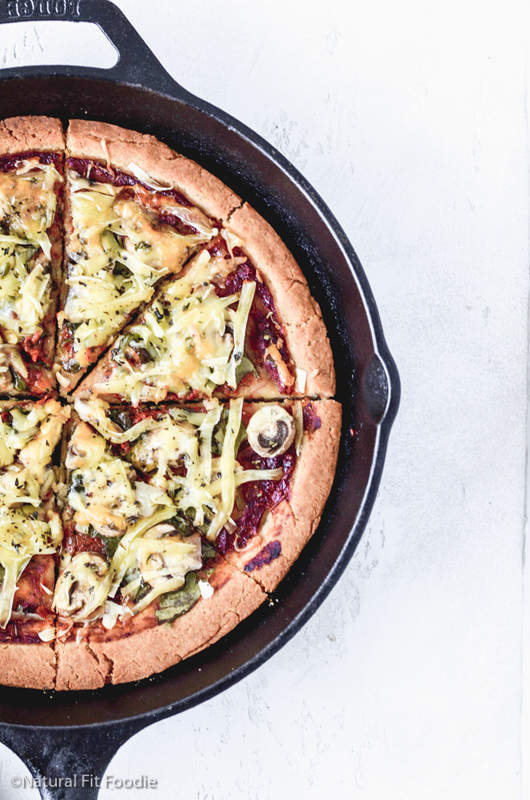 Gone are the days of eating 'just' egg whites. Serve on top of mixed greens. 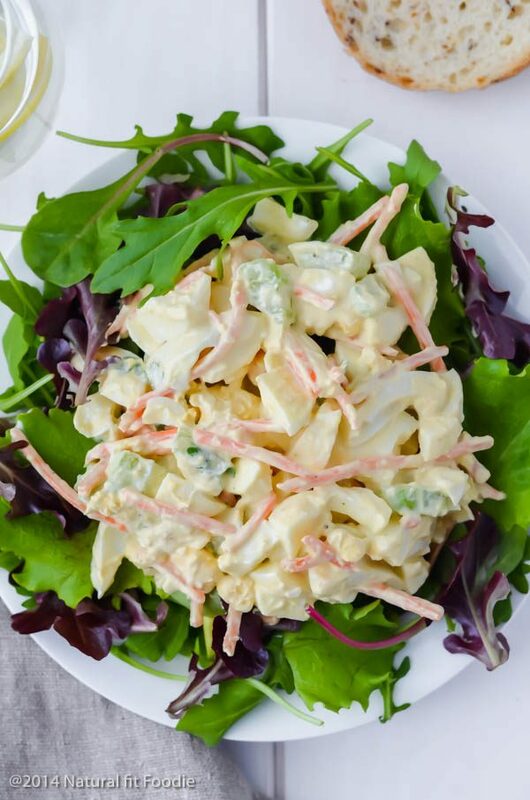 I absolutely love egg salads. Can’t wait to try this for the kids. Thanks!